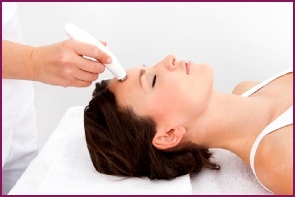 Microdermabrasion has been successfully used over many years throughout the world for the treatment of many facial skin issues including acne, fine lines blemishes and sun damaged skin. This skin exfoliation process reveals the new, living skin cells that are soft, smooth and receptive to nutrients. 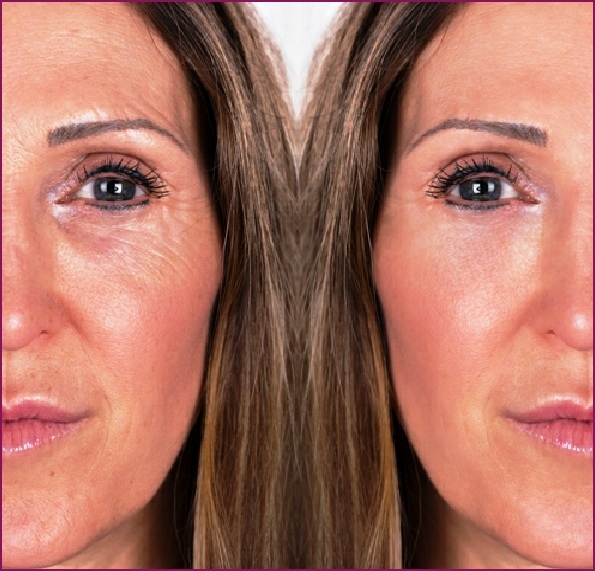 In this way the quick and convenient treatment results in the immediate restoration of smoother, younger looking skin. 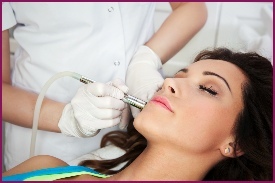 Microdermabrasion, a pain free treatment (just a fresh tingling sensation), is ideal for helping deal with….. It is suitable for nearly all skin types and provides visible results and encourages better cellular renewal which improves elasticity, overall skin texture & reduces signs of ageing. Treatment can be combined with laser re-generation and results in better absorbing of anti-ageing creams and other facial treatments.